What are you getting from this product? Profile Cards! 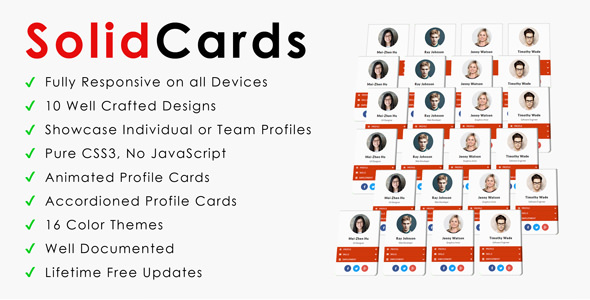 Have your website a totally great makeover with this distinctive and eye catching profile cards.